A small village in Slovakia has seen a massive influx of people over the past couple of months. It followed the arrival of the Night Wolves — an infamous Russian motorbike gang with ties to President Vladimir Putin — who opened their European headquarters on a nearby pig farm. 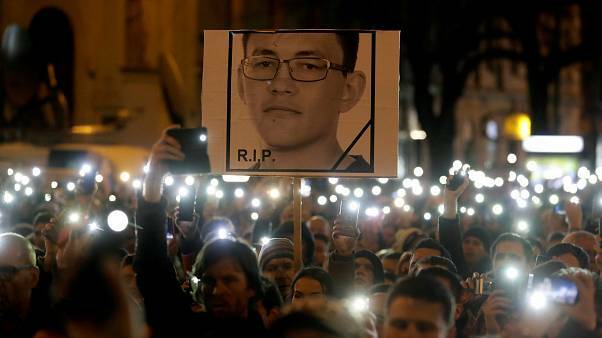 Slovakia’s national police chief has resigned amid public pressure following the assassination of a journalist in February who was investigating alleged government corruption. 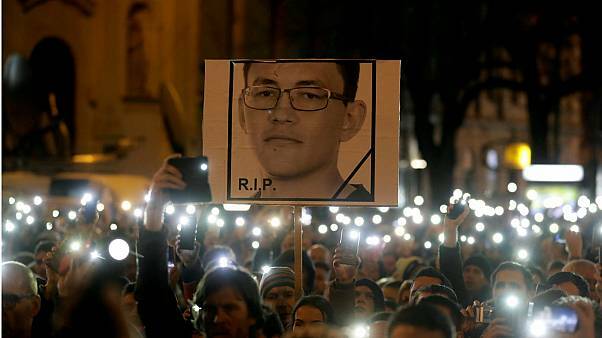 Demonstrations have been held in Bratislava and several other cities, as people in Slovakia call for an end to corruption, new elections, and an independent inquiry into the death of journalist Jan Kuciak. Tens of thousands of people filled streets in Bratislava amid public anger over alleged political corruption and cronyism. Slovak PM Robert Fico has offered to resign, but only if his party gets to choose his successor. The country has experienced mass protests since the murder of a journalist investigating corruption. Slovakia's Prime Minister Robert Fico said he was ready to resign after a political crisis sparked by the murder of an investigative journalist in February. 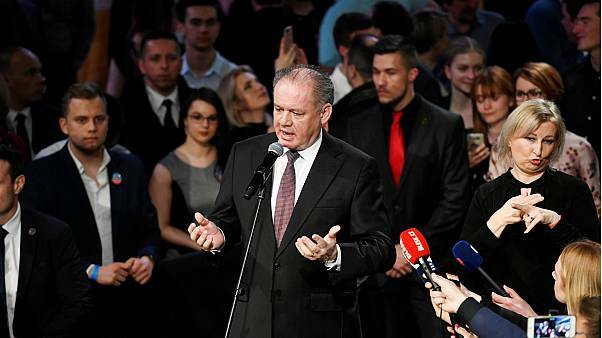 Robert Kalinak's departure comes amid growing public anger at the killing of investigative journalist Jan Kuciak and his fiancee Martina Kusnirova last month. Raids in Eastern Slovakia led to seven people being detained, including an Italian businessman allegedly involved with the Calabrian mafia, who has links to at least two officials close to Prime Minister Robert Fico.  Kuciak had been working on an investigation that delved into the infiltration in Slovakia of the ‘Ndrangheta mafia, one of the world’s most powerful criminal groups.